I finally decided to create a feedback page, so please post your pictures/reviews from your experience working with me here! It has been awesome working with and meeting so many of you over the past year and a half. I focus on Infiniti, Acura, BMW, Lexus, Volvo, and Nissan. For other makes, I can at least put you in touch with someone who can help. Those of you who have worked with me know that I pride myself on responsiveness and attention to detail. I picked up my QX60 Luxe on Saturday; I called Mike for the first time that morning about the deal, and she was ready for pick-up by 1pm. The numbers were exactly as Mike described; they tied out to the penny. Thanks, Mike, for making this quick-painless, and being extremely responsive! The SUV, btw, is complete overkill w/ size and features for my needs, but the deal was too good to pass up. 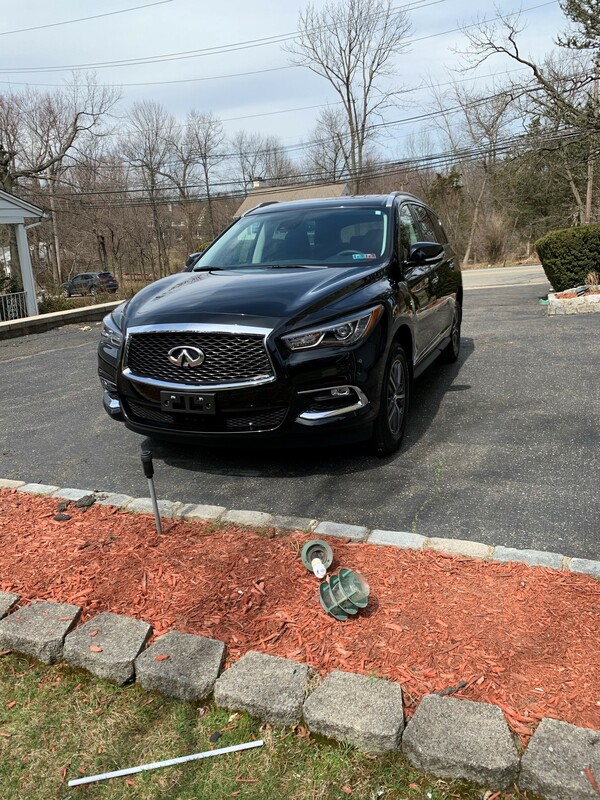 My qx60 was delivered today and I couldn’t be happier. First time using a broker and it was such a great experience!!! Thank you Mike it was a pleasure to work with you. 5 service! 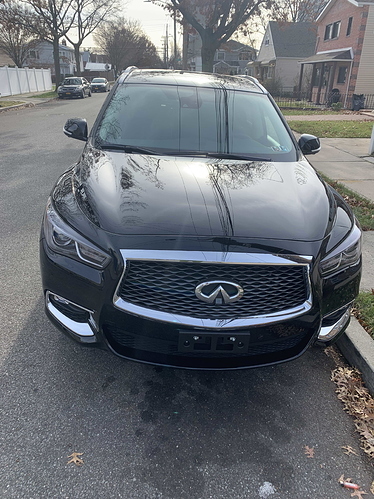 Mike just got us our QX60 this weekend. The process was so smooth and easy, and Mike did a great job handling everything for us. Highly recommend him. Thanks Mike! Thank you @aronchi for such a smooth process! 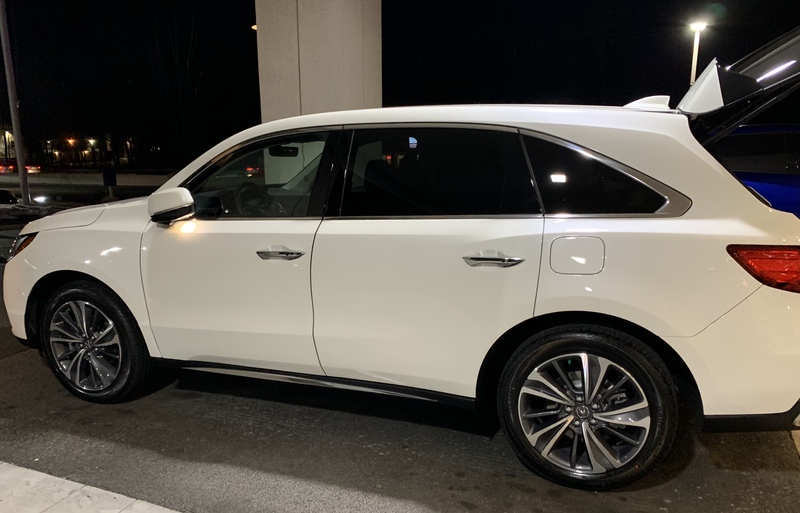 Just wanted to thank @aronchi for helping me get a great deal on a 2019 Acura MDX. Extremely smooth process working with him and everything was delivered as promised. Will definitely be back when it’s time for a new car. 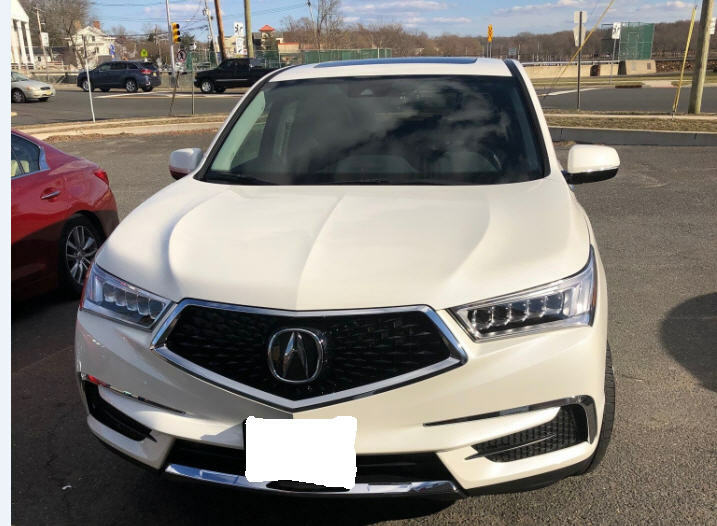 Also wanted to give big thanks to @aronchi for getting a great deal on a 2019 Acura MDX with Tech for my sister this week. From my initial call to my sister picking up the vehicle was literally 24hrs. It was the smoothest car experience I had the pleasure of being a part of. @aronchi is a complete professional, was super responsive via emails and text. This was my first time using a broker and the experience couldn’t have been any better. Don’t hesitate to use his services, this guy is really good at what he does. Many thanks my friend! I helped empty Aronchi’s dealers for Feb. He was super fast in his responses on this website and text/email. I probably contacted 8-10 dealers but none of them were able to match his price. I am still amazed how easy it was and recommend him wholeheartedly. Thanks!!! @aronchi is my guy! 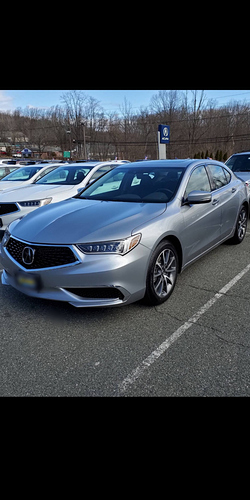 Picked up this BEAUTIFUL Acura TLX over the weekend for my wife. The transaction was super smooth…I would highly recommend his services. ARONCHI WENT ABOVE AND BEYOND TO FIND THE CAR AND PAYMENT THAT I WANTED! Thank you Aronchi, I will share your info with friends and family! This was a smooth transition in to my new Infiniti. I can’t thank Mike enough. After commenting on this post earlier last month, he followed up with me pretty quickly and just two weeks later I’m sitting in my 2019 QX60 LUXE! Simple, effective, timely - I’m never ever stepping foot into a dealership again! (well I have to sell my financed car, but after that…lol) Thanks Mike! Mike is the man, and I highly recommend his service to anyone in the market for a new vehicle! 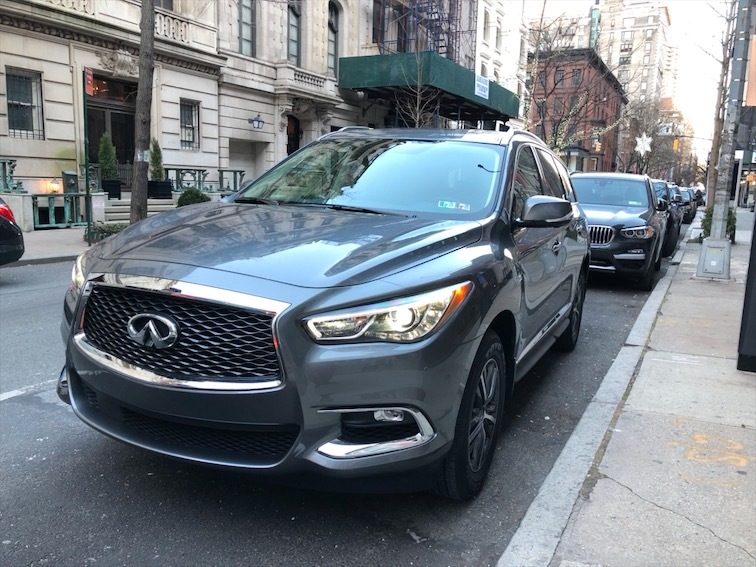 Mike helped me get my 2019 QX60 Luxe (ProAssist Package) while I was on vacation in London. He made everything easy, and very clear. Great person to work with, and he helped me get the absolute best price on this beautiful vehicle. Thanks alot Mike, I truly appreciate the help with this process, being my first lease. We will definitely work together again in the near future to get my parents a new vehicle. Mike you’re the best! I don’t want to hijack this thread (I am too lazy to find the appropriate thread), so I will make my post brief. 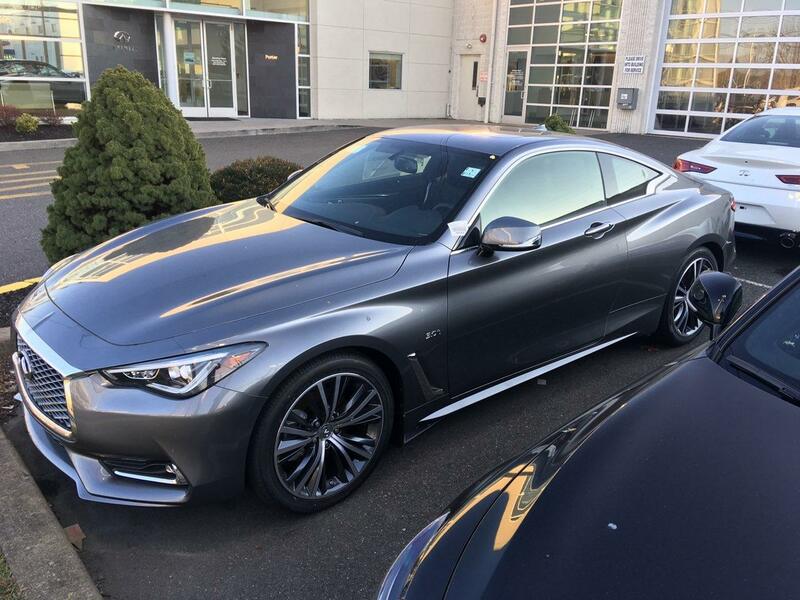 About a week ago Aronchi brokered a lease for a 2018 Infiniti Q60 for me. Not only did he beat, by a significant margin, other brokers and dealers’ quotes/prices, he was an absolute pleasure to work with. I annoyed him for a few weeks before finally pulling the trigger. Aronchi never pressured me into any deal, and he remained just as eager to work with me (e.g., answer my questions) three weeks after our initial conversation as he was on day one. I highly recommend him. I am now working with Aronchi on finding a three-row SUV for my wife. Hence, I am lurking in this thread. 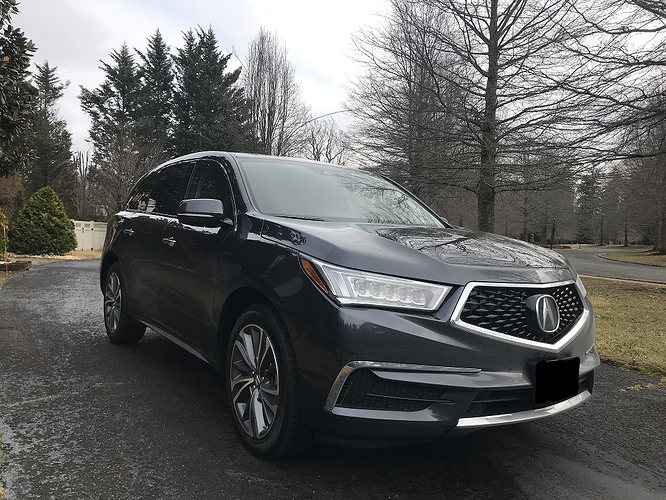 I want to thank Aronchi for brokering a deal on a 2019 MDX with Tech Package, Modern Steel Metallic over Expresso, for the exact price I was wanted, and more importantly, the exact color combination my wife wanted. 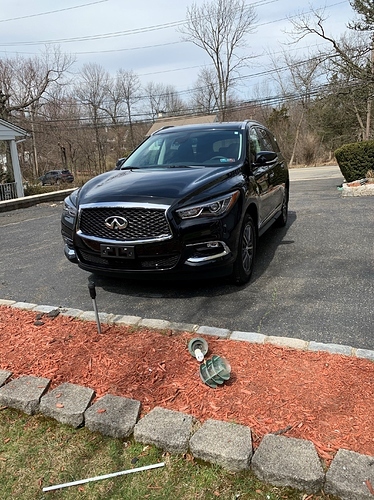 A few months ago Aronchi brokered a lease on an Infiniti for myself. Obviously he got me a very good deal. Lol. I highly recommend Aronchi to anyone looking for an MDX (which is a very nice SUV) and another make/model. He is a straight shooter and is very easy to work with. Thanks @aronchi. 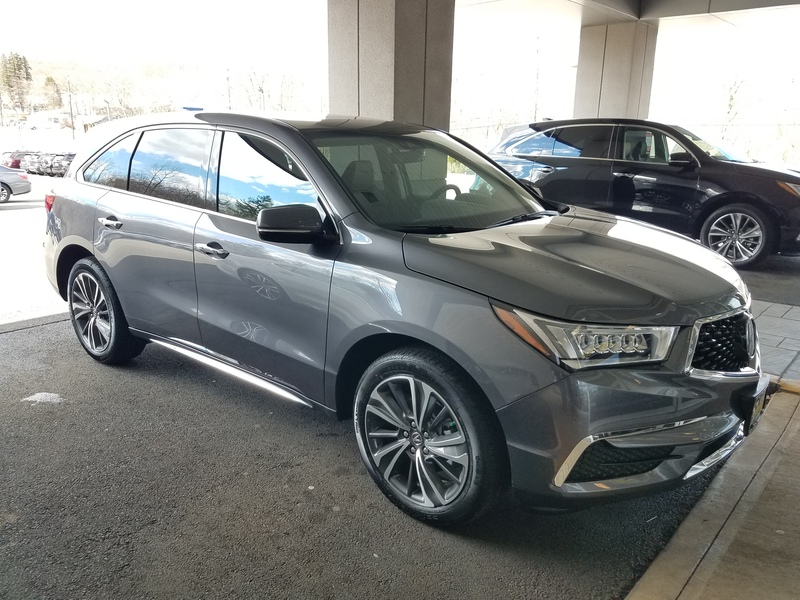 Awesome deal and car, highly recommended. 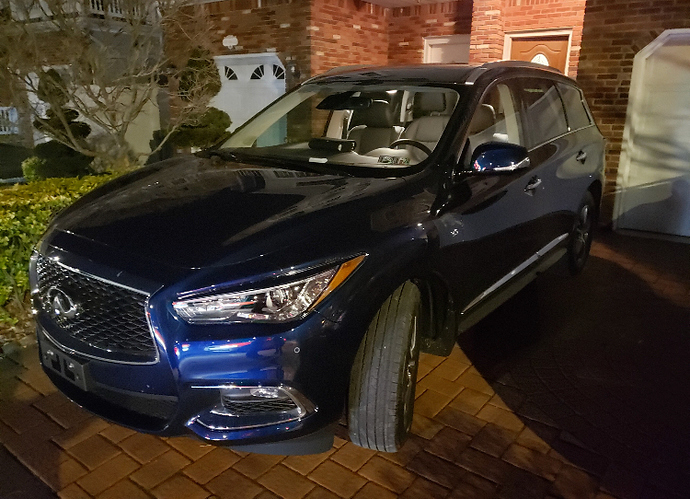 Just got delivery of my 2019 QX60 about an hour ago and hands down the best experience ever. To be honest I was a little apprehensive doing things this way online, but Mike was stellar through out the whole process. On my deal alone, dealers were coming at $500+ per month, and Mike was true to his word on this post. Car delivered in perfect condition, paper work handled in 15 minutes, took my old lease and I’m free to go about my day. The best part here was how responsive Mike way through out the entire process. Thank you, I’ll pass on going to dealers from now on. 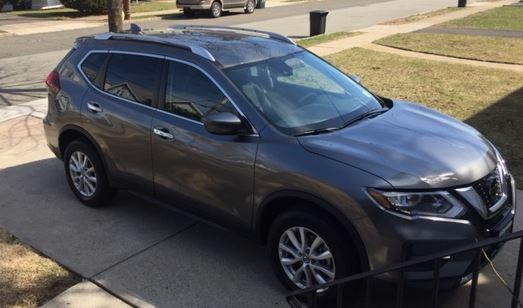 Mike delivered my 2019 Nissan Rogue and we couldn’t be happier about the entire service. At first, it was a nerve wrecking process as I did not know what I was getting myself into (first time doing this) but Mike made the process seamless. Def a great experience and I don’t think I will ever set foot at a dealership. Paperwork was done in less than 15 mins (Amazing).